Renter’s insurance covers more than you may realize. If you’re like most renters, you’ve probably been ignoring something important – renter’s insurance. Whether you procrastinated or simply didn’t know that you need insurance, it’s wise to know what’s included in your investment. Read on for renter’s insurance surprising coverage. If someone steals an item from you while you’re at the gym, abroad, or from your rented space, you’ll be pleased to know that many renter’s insurance policies cover your personal property wherever you are. That’s right – you can reduce your grip on your laptop now knowing that it’s protected. Many times you will have to show proof of ownership to your insurer if you need to file a claim, so save your receipts and take photos of your belongings. Don’t leave it to the landlord to step in and help with the expenses (as they most likely won’t). Many insurance policies will cover the expense of medical bills if someone is injured while on your property and any legal fees that may incur if they decide to file a suit against you. When a disaster happens, the landlord may need to repair the entire building. That means you must stay in a hotel temporarily for an extended period. If you don’t have renter’s insurance, there’s a good chance you’ll end up footing the bill for the costs while living away from home. 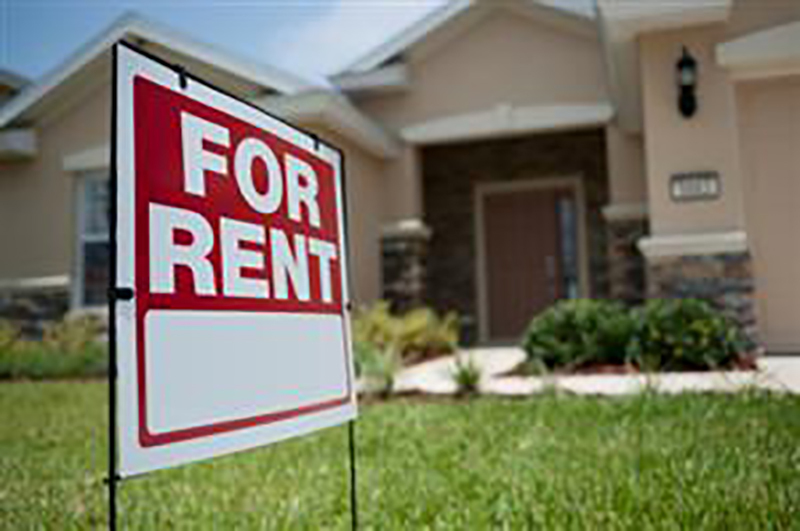 Renters coverage will step in to help with these costs, such as hotel room charges and restaurant bills that occur as a result of the loss of use of your rented space. Are you ready to get started on securing your renter’s insurance? Visit Gee Schussler Insurance Agency in Orland Park, Illinois to get started today!